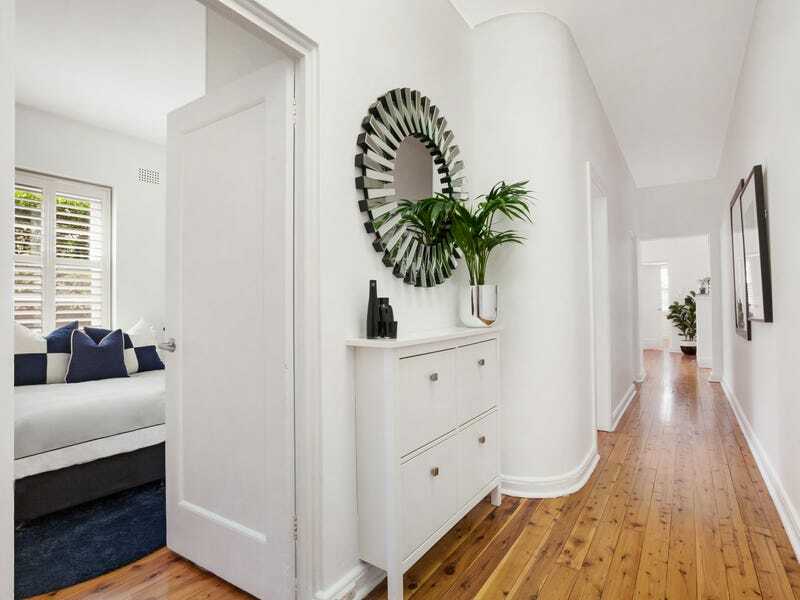 Northerly sunlight streams into this ground floor Art Deco apartment while its freshly schemed interiors and elegant simplicity create an inviting feel. 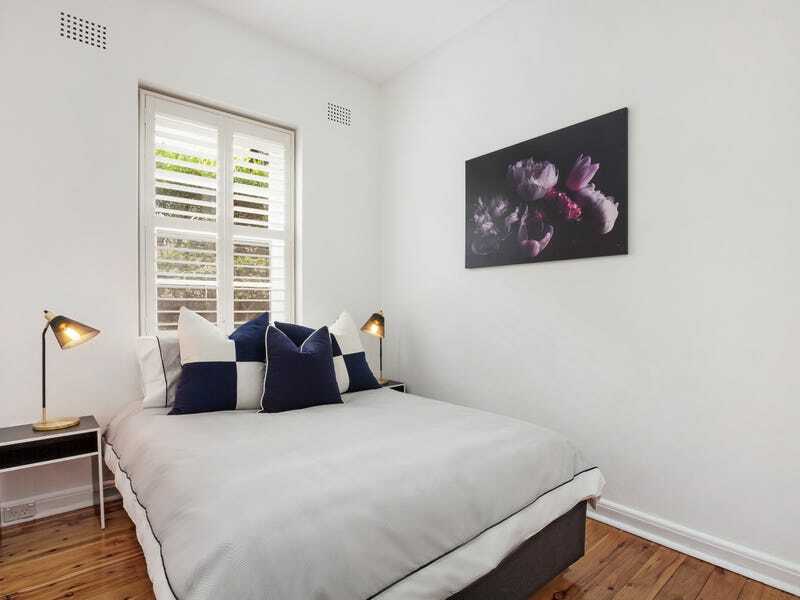 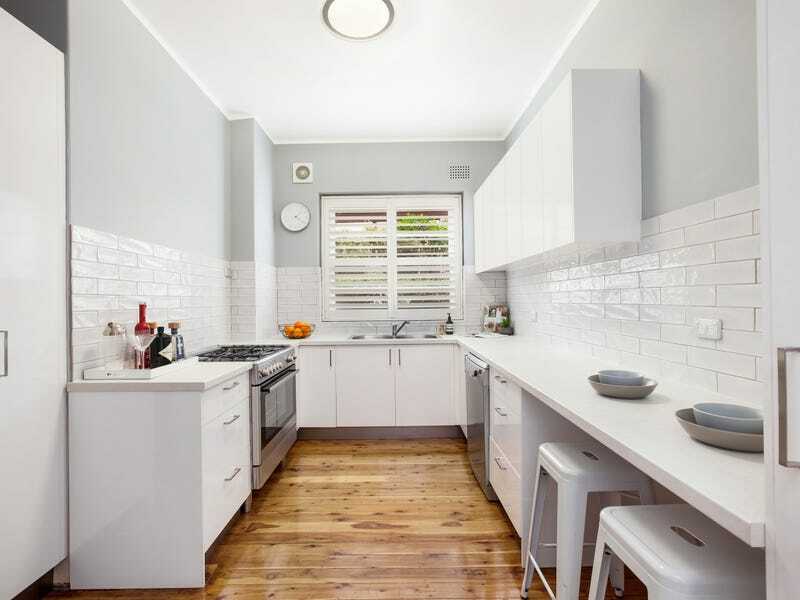 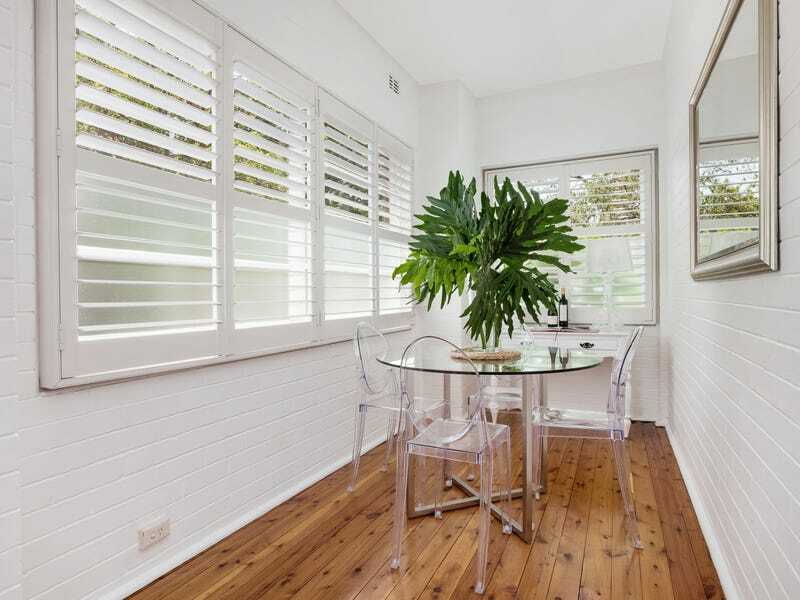 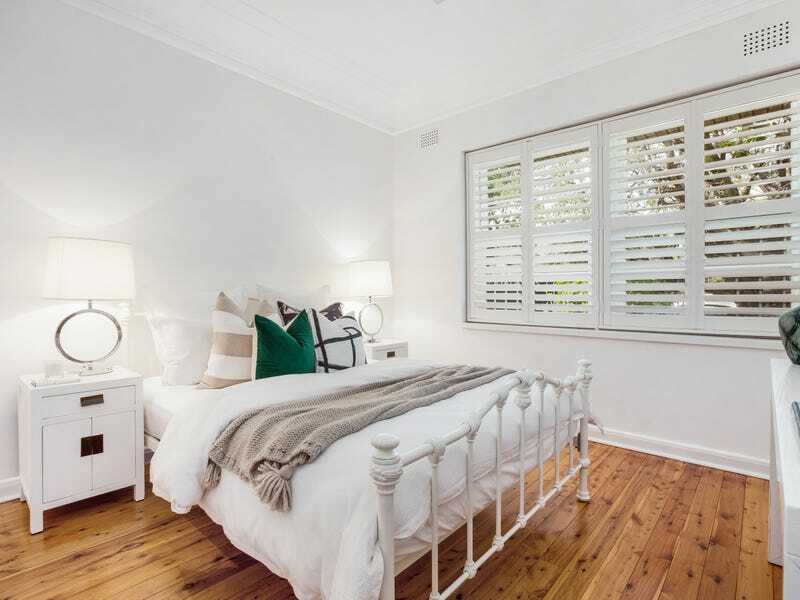 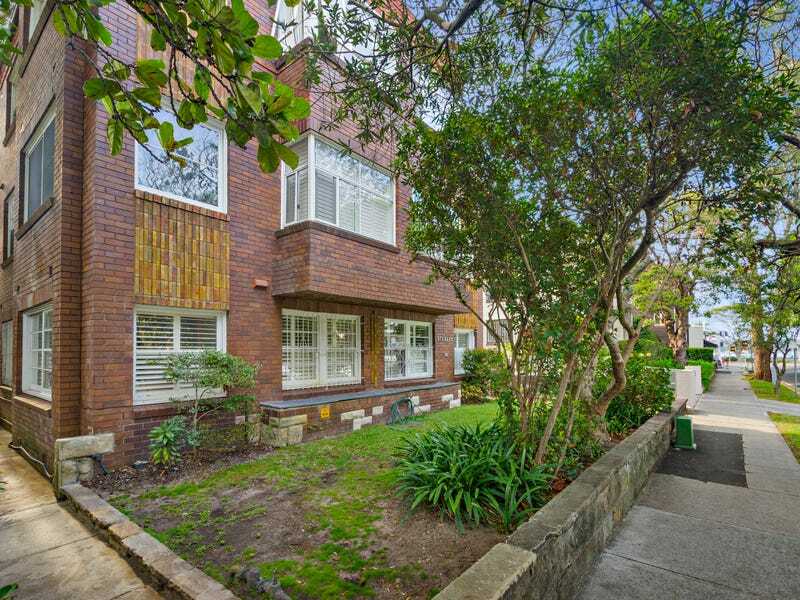 One of 12 in a classic Art Deco block, the semi-like apartment is superbly located 100m to the harbour foreshore and a level stroll to celebrated waterfront eateries, Rose Bay Wharf and Plumer Road village. 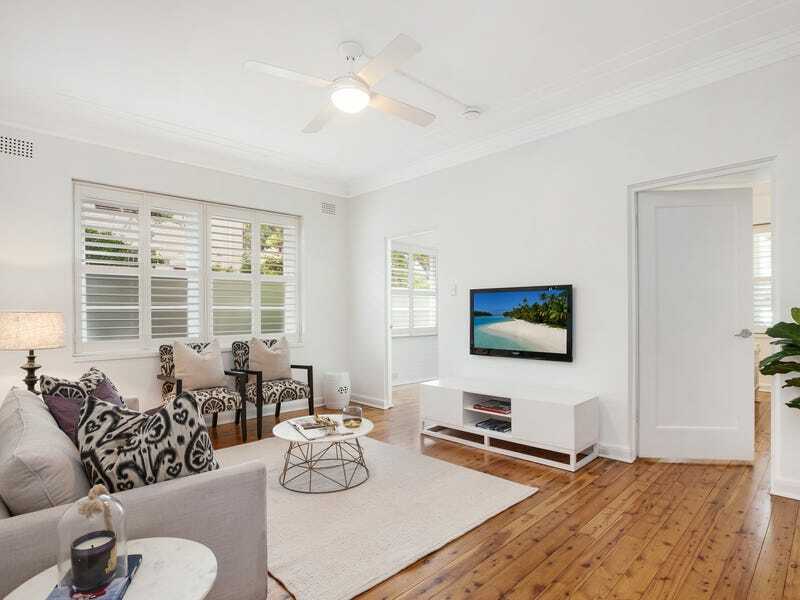 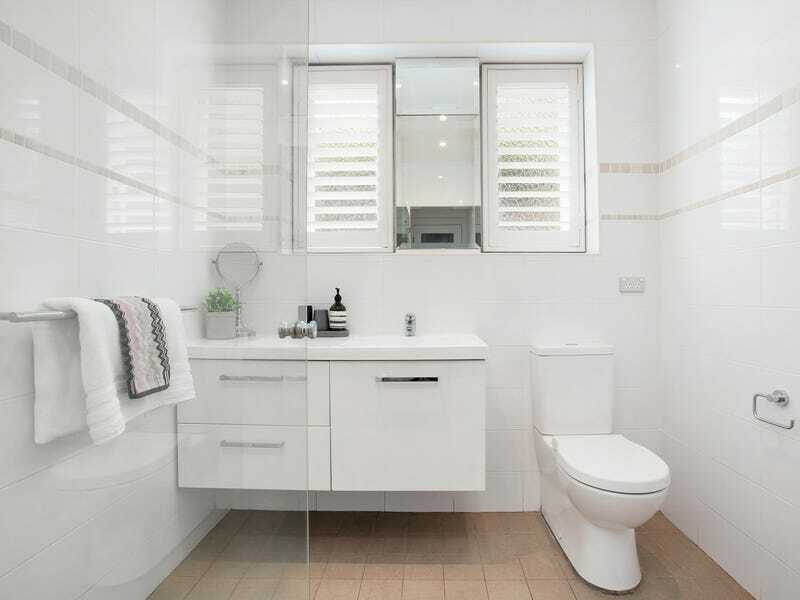 Secure level access and only one common wall give the two bedroom plus study home a house-like feel with sunny shared gardens at the rear and waterfront parkland and boutique beaches moments from the door.